As an event organizer, you should know the value of a good audio-visual set-up for events and gatherings. At some point, you have probably taken a lot of time and effort looking for an AV equipment rental, only to discover that some of the audio-visual presentations are not compatible with the equipment you have arranged—or worse, the projectors are not compatible with the laptops of the presenters. To avoid these embarrassing and time-wasting mistakes, we’ve compiled 10 of the most common errors made by event planners and solutions on how to avoid them. 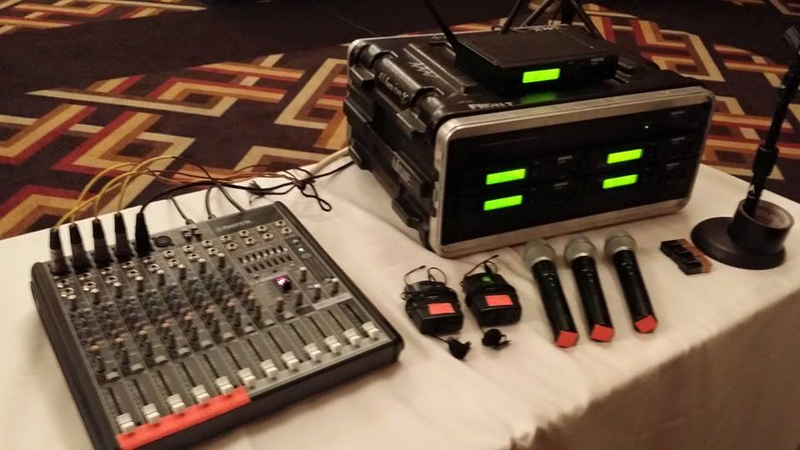 Some venues in Singapore provide basic AV equipment as part of their packages. This may suffice for smaller events, but for bigger ones, make sure to check what equipment the venue is providing. Solution: Before signing the contract with your venue, compare features, services and costs with those from third-party sound system rental providers. In-house AV providers are indeed convenient, but are usually more costly. Third-party providers are usually more efficient and affordable, and are capable of providing custom services specific for your kind of affair. Some hotels in Singapore will charge an additional fee for using a power supply during your event. And keep in mind that “power” may mean different things for different venues. In some venues, it refers to a large power source where the venue facilitates your electricity consumption by leasing new power sources; while in other venues, “power” simply refers to your need to plug-in your equipment to existing power sources. Solution: When reviewing the contract with your venue, ask whether power is included, how much power they can provide and what type of power they have. After confirming, let your AV equipment rental company know about it. For very large events, it’s easy to lose track of your audio needs. 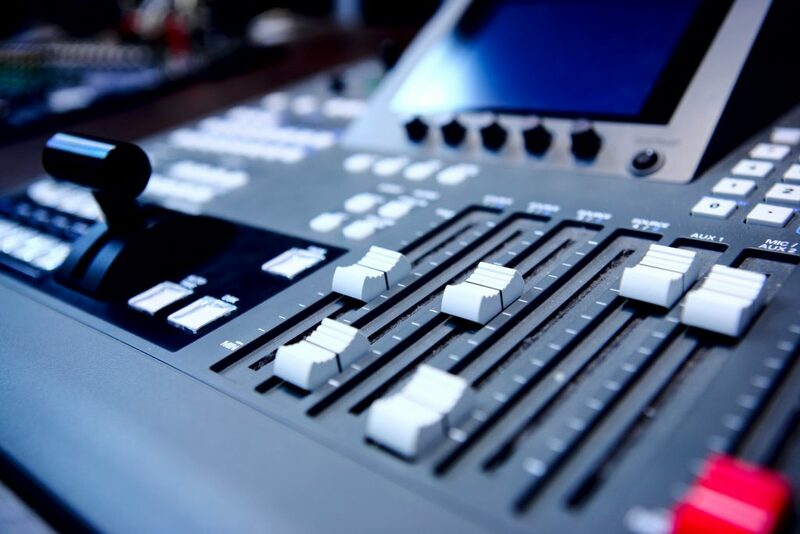 Keep in mind that sound mixer boards have limited number of audio inputs, so be sure to check yours to know whether it has enough for the needs of your event. You certainly wouldn’t want to end up searching for another sound board at the last minute just because you forgot one additional microphone source. Solution: At least two weeks before the event, review and count the audio input from Singapore’s soundimage pro AV solutions that your event requires. Once you get a clear number of how many inputs you’ll have, find out whether your PA system rental company can provide a compatible sound mixer. And just in case, get an additional sound mixer board if there are too many audio inputs. Rigging points refer to the venue-approved areas on the ceiling on which you can hang your equipment. Not considering this before signing an agreement may result to additional cost. Solution: To avoid extra fees, establish first which equipment or part of your event needs to be hung from the ceiling, and decide how many points are needed for each item. Pay attention to heavier items and make sure they have ample support. Then, locate where these points are and plan how to place your items on them to avoid additional fees. A single-screen set-up won’t be enough for an event of more than 100 guests. If you don’t want your attendees to lose interest on the presentations, make sure to have sufficient equipment for display outputs. Solution: Understand the size of your audience and the set-up of the event. If it’s a small-scale event, say one with no more than 50 guests, one standard-size screen may be enough. If your event includes more than 100 attendees, you will need two or more screens for all of your guests to receive the same visual experience. In addition, consider the demographic of the crowd. For example, if many of your guests are old and have vision problems, you may have to set-up several projection screens around the room. 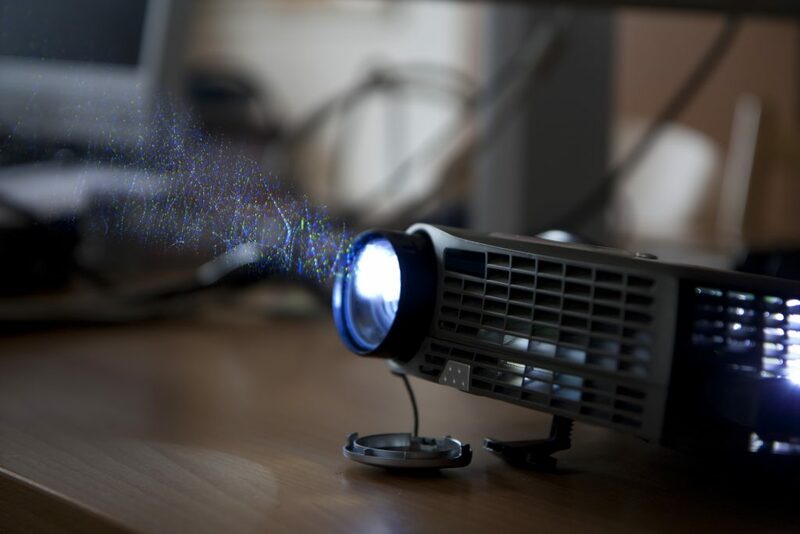 Underestimating the set-up and tear-down time of your AV equipment can be costly. If you have rented the venue for a certain amount of time, without considering the time needed for set-up and restoration, you will have to pay for the extra hour(s) you will consume. Solution: Be sure to book enough time at the venue prior to and after the event, so you won’t be surprised with unexpected costs. Be sure to factor in the travel time, unloading, organization and set-up of equipment. Similarly, consider the procedure of disassembling the set-up after the event. It’s not uncommon to need an extra day to assemble and disassemble an entire event. There is nothing wrong with saving a few dollars, but don’t settle for low-quality equipment that you are unsure of the performance. For example, getting cheap wireless microphones, so you will be able to have multiples of them. While it’s nice to have more microphones, its unreliable performance can be a nightmare on the day of the event. Solution: The sound system is one of the costliest components of an event. Rather than cutting costs with your sound system, cut costs elsewhere, such as the decor, furniture and props. Above all, the key to a bullet-proof event audio-visual is clear communication and organization. As long as you work to avoid these common mistakes, your event will be a step closer to perfection. Talk to a PA system rental provider to start planning for your event.